If you want to make your mark in the rapidly expanding and lucrative world of aesthetic medicine, we’re here to help. Our new bespoke, unrivaled and unique cosmetic training courses provide the latest in 21st century techniques, and are among the only of their kind in the Australia. We now have training academies running regular aesthetic training courses in Brisbane, Melbourne, Sydney and Perth. We are also expanding to Adelaide in the near future. Evidence has shown people learn best through combination methods. This includes reading, hearing and doing. With this in mind, we have designed our courses in such a way to include this. Our courses all benefit from our unique e-learning approach to the theoretical element of aesthetic training allowing for a full day of practical injection technique training to reinforce this. Our combined interactive and didactic morning sessions are followed by hours of hands-on-practice enabling you to reach a level of proficiency. Our cosmetic training courses are accredited and in-line with the latest guidelines in the delivery of nonsurgical cosmetic interventions. A large part of your practice will involve prior consultation with your clients. Being able to treat your clients to a high standard is equally as important as recognising what and how to treat them. This area is often forgotten and hence never taught! As a result, many new practitioners feel under confident when starting up. 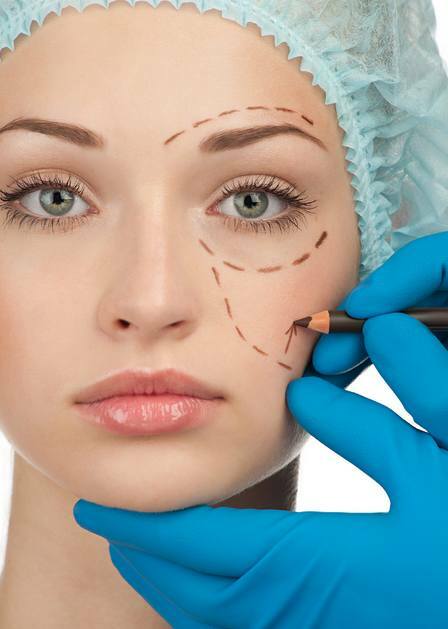 At Derma Medical we feel this is the key first step in aesthetic medicine. 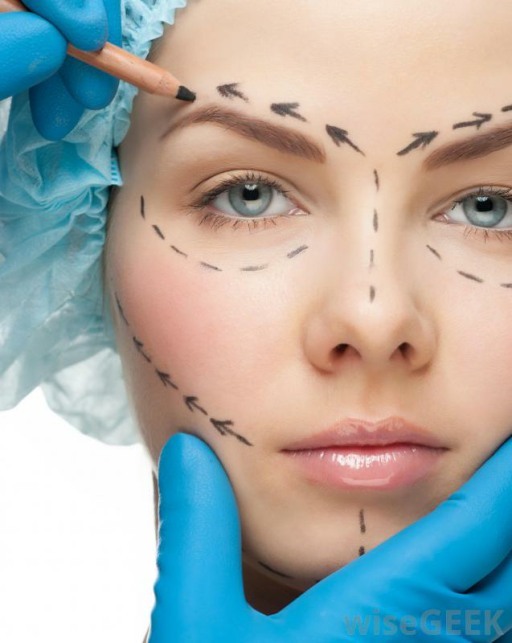 We will teach you how to assess and divide the face into compartments through facial mapping, in addition to devising a tailored treatment plan for your patient with combination treatments. This will not only improve your overall cosmetic result, but also your interpersonal communication skills, pertinent to successful practice. A key feature which sets us apart from other cosmetic training courses is the volume of live models we arrange for our training days. Some courses require you to bring your own model or inject on plastic mannequins. By teaching on real patients, we allow delegates to map landmarks based on facial anatomy and adjust treatments to the individual. All of our courses include 50% hands on injecting experience and we arrange 30+ live cosmetic models for each Combined Course. Why take cosmetic training courses if you’re not planning on pursuing it as a career? Many delegates often train, but very few go on to become successful in the industry. The simple reason is lack of knowledge. We will show you the next available options after completing your training and getting your insurance. Whether you want to open your own clinic or join a reputable one on the side of your existing job, we will provide you with everything you need to take your first step. 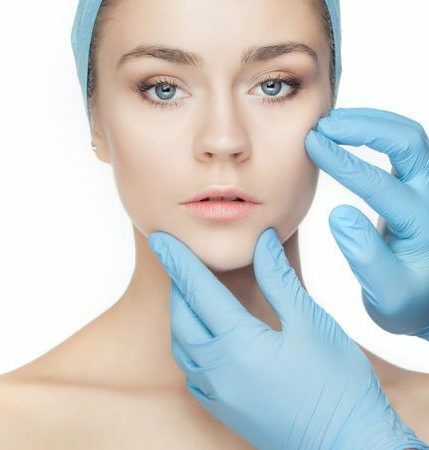 Our foundation course will equip you with the knowledge and skill to carry out the 6 most commonly requested facial aesthetic injectable treatments. This advanced course is perfect for those wanting to further expand their foundation training. 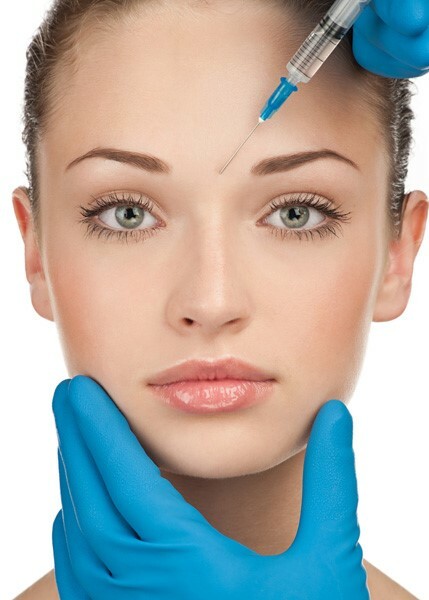 You will learn a further 12 anti-wrinkle and filler treatments. The 2 day combined course is our foundation and advanced courses together and includes a 10% saving. 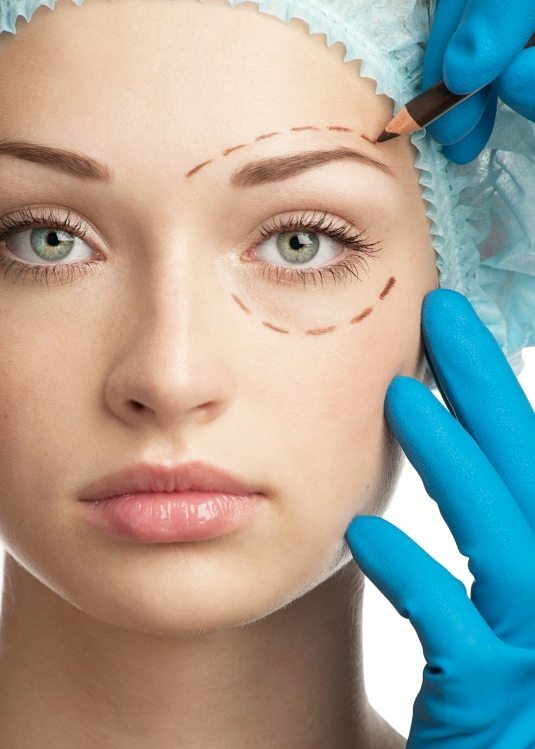 Learn 18 popular anti-wrinkle and dermal fillers procedures. 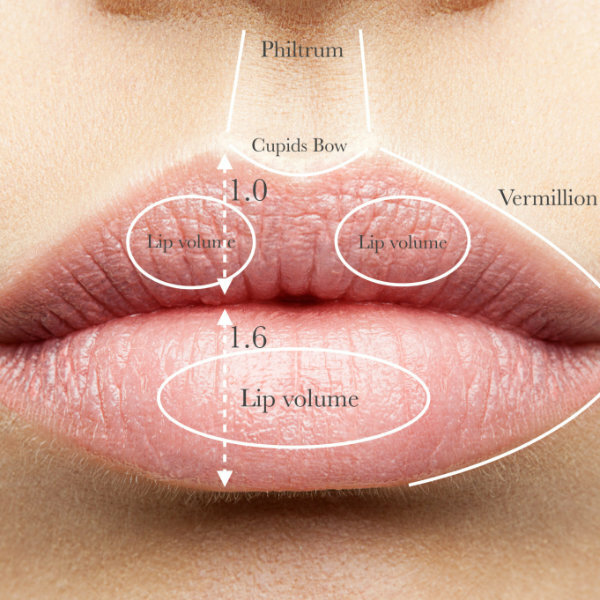 Master the art of administering lip filler treatments and learn 14 techniques to achieve bespoke lip augmentation tailored to the request of your patient. Learn advanced facial contouring techniques for the tear troughs, nose, chin and jawline using both needles and microcannula technique, not covered elsewhere. Book our lip filler masterclass and advanced masterclass in facial contouring together and save $500. Take your skills from technical to artistic injecting. 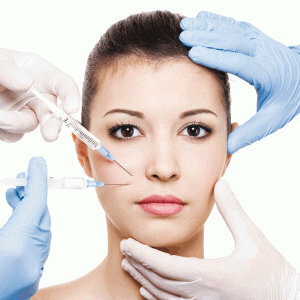 All Derma Medical cosmetic training courses are subject to our Terms and Conditions.